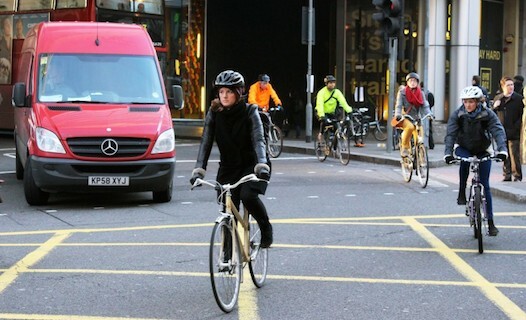 So, why are there more women on bikes than ever before? 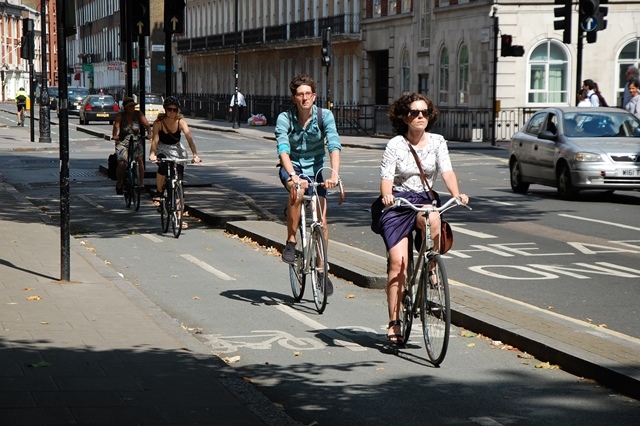 Walking down Kingsland Road in Hackney the other day, I watched a steady stream of cyclists go past me. They were a motley assortment: some in full Lycra on expensive road bikes, some in jeans on single speeds, and some on traditional bikes, baskets held proudly aloft. As I looked on, one thing struck me: there were about as many women going past me as men. It wasn’t until I was in the loos and stripping off my waterproof trousers that I caught sight of my reflection. It had rained, persistently and drearily, for the entire length of my journey that morning. Despite head-to-toe waterproofs, some rain had seeped through to the layer underneath and I was somewhat damp. My only concern was to get out of my wet clothes and into something dry. Until that glance in the mirror I hadn’t given my hair a first thought – never mind a second.